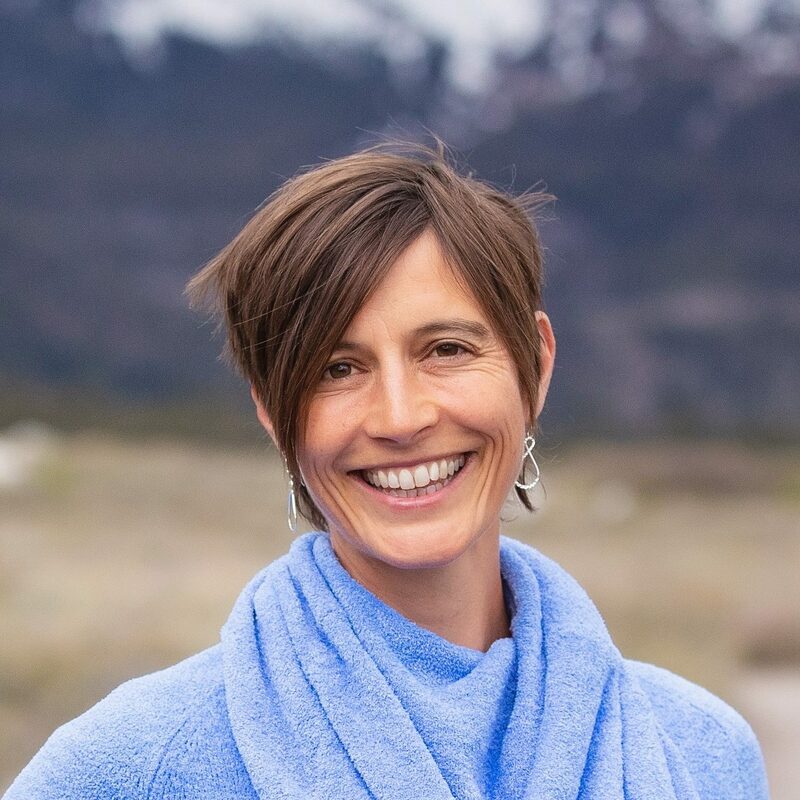 As the founder of Beez Kneez Creative, Nette promotes conservation education leadership, specializing in education strategic planning, curriculum design and development. Nette has an academic background in conservation education, with practical application in the zoo/aquarium setting, including design, implementation, and evaluation of programs, exhibits, and interpretive activities. Nette has extensive experience working on-the-ground with zoo practitioners to apply theories of learning based on empirical research to their work focused on wildlife conservation and conservation-conscious behaviors. From 2009-2016 Nette led nation-wide education initiatives and oversaw the professional development program at the Association of Zoos and Aquariums (AZA). She worked for five years as a front-line educator at the Smithsonian’s National Zoological Park, interned as a zookeeper at Chicago’s Brookfield Zoo, and was a summer camp counselor at Lincoln Park Zoo in Chicago. Nette holds a Master of Arts in Education from American University and a Bachelor of Arts in Biology from Swarthmore College; she earned a teaching certificate in secondary science and taught middle school science for three years. In 2010 she completed the Conservation Psychology Institute at Antioch University New England.